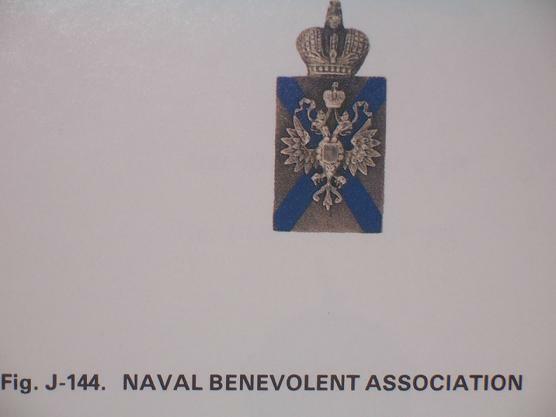 Naval Benevolent Association, established in 1891.
the outside tips of the blue enamel, just barely visible without a glass. 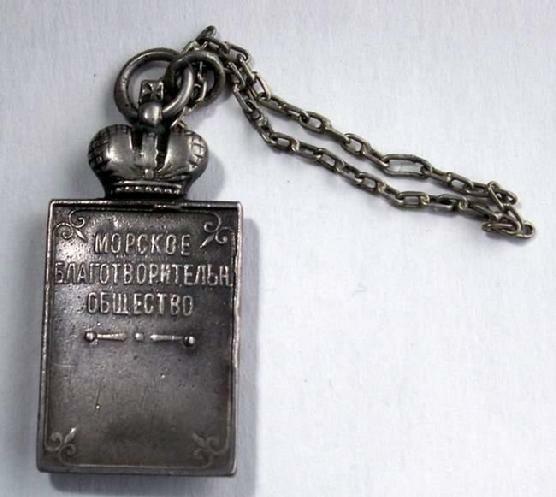 unopened original. 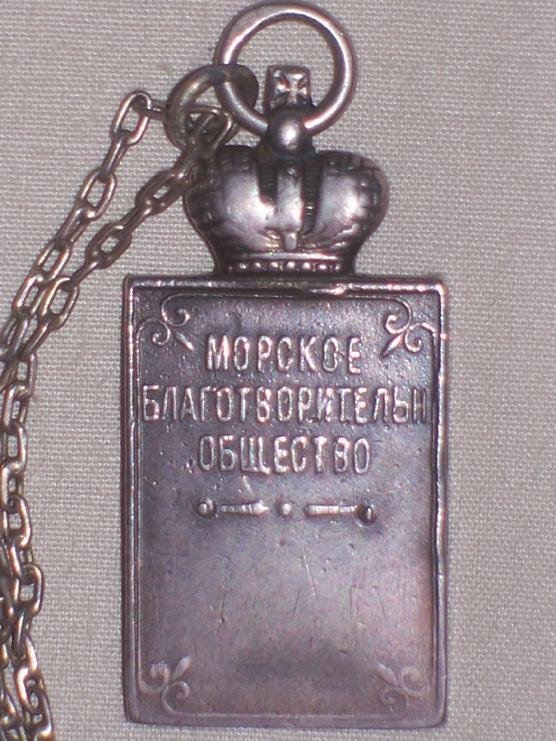 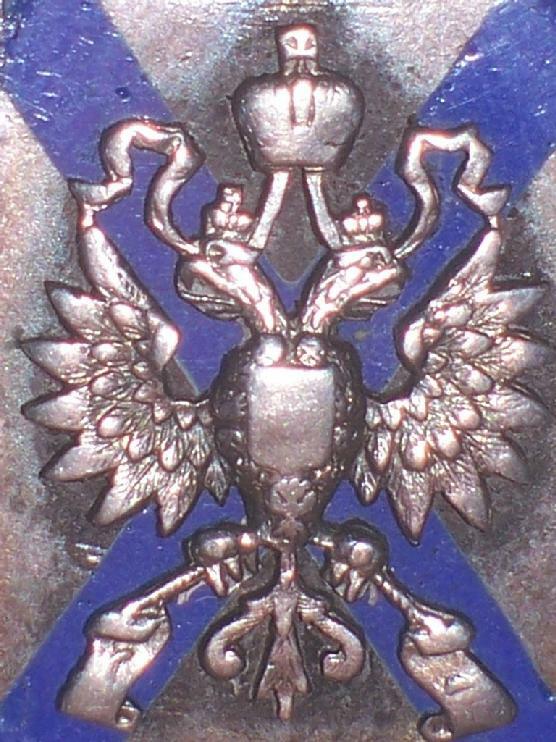 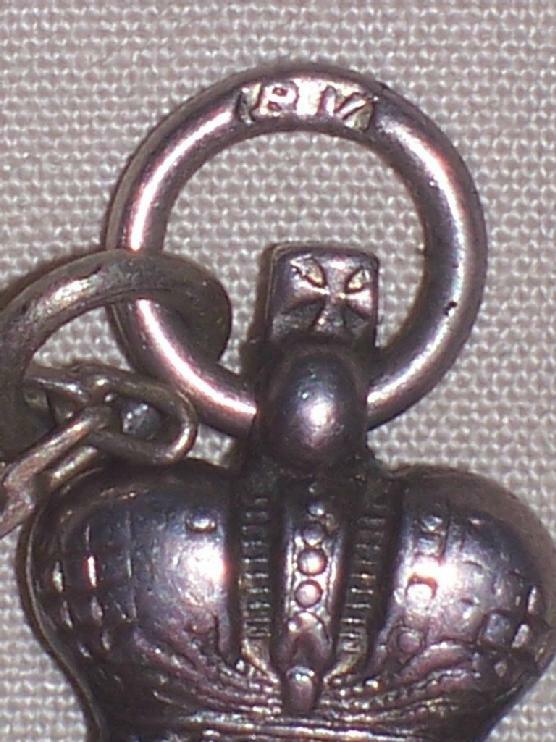 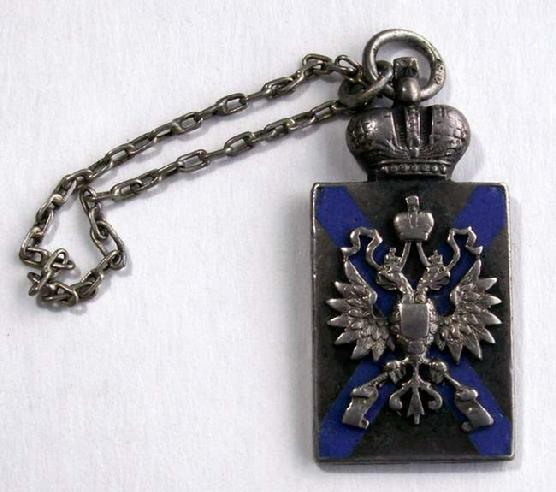 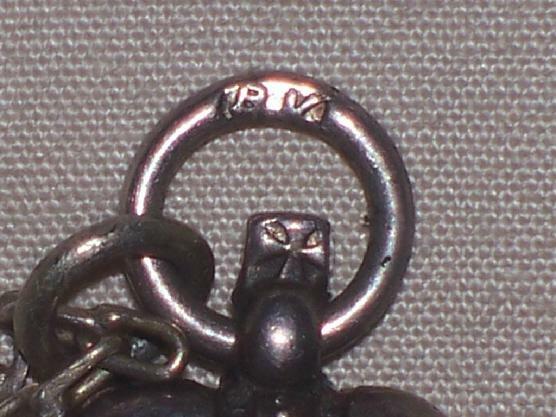 The large loop has the cyrillic master's mark "VK"
and scarce jetton from pre-WW I Imperial Russia. 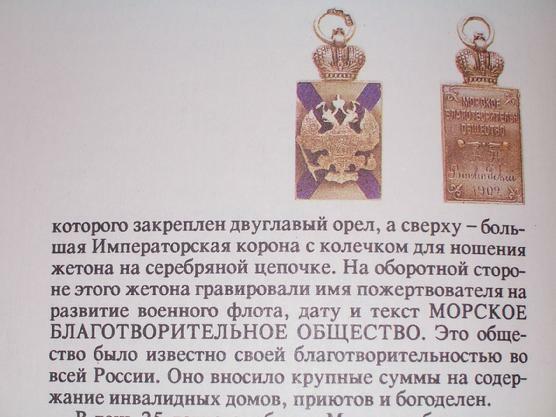 charitable organization in Imperial Russia.